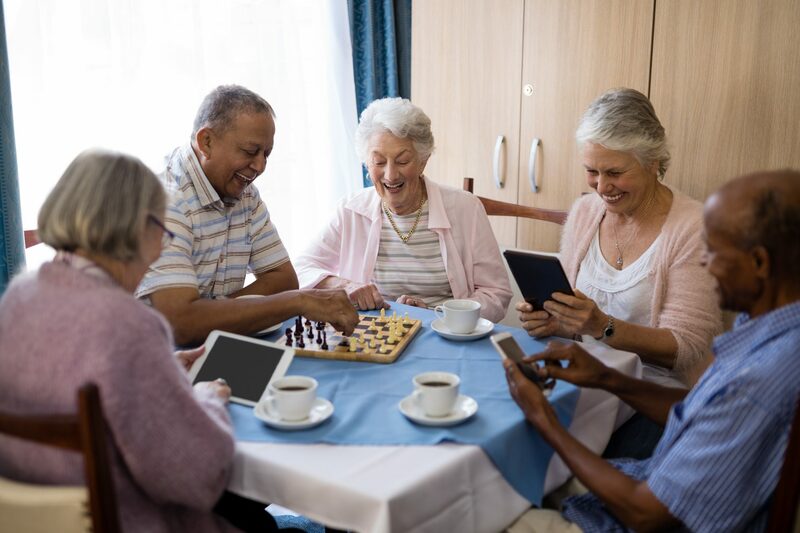 With modern technology ever evolving, it’s important for vulnerable adults to keep up to date wherever possible, as technology can provide invaluable solutions to everyday living, as well as enhance health, safety and well-being within one’s home environment. 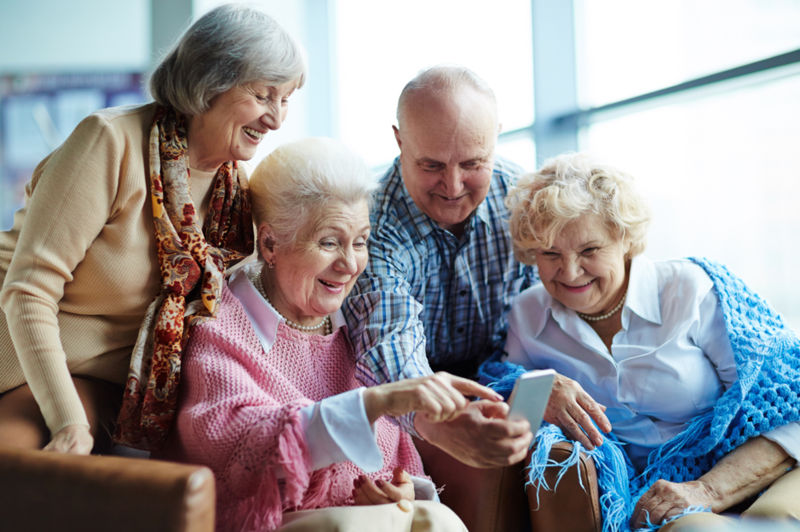 Research has confirmed the benefits of social media for elderly clients as it provides a great source of entertainment and also keeps vulnerable adults minds engaged and active. Social connectivity via technology decreases feelings of isolation as it provides the opportunity to keep in touch with family and friends online and clients can also participate in a wider part of society via social media sites such as Facebook, Twitter, Instagram and Skype. Teach skills to maintain face to face contact with friends and family via technology such as skype and facetime. Learn how to use social media to keep in touch with others. 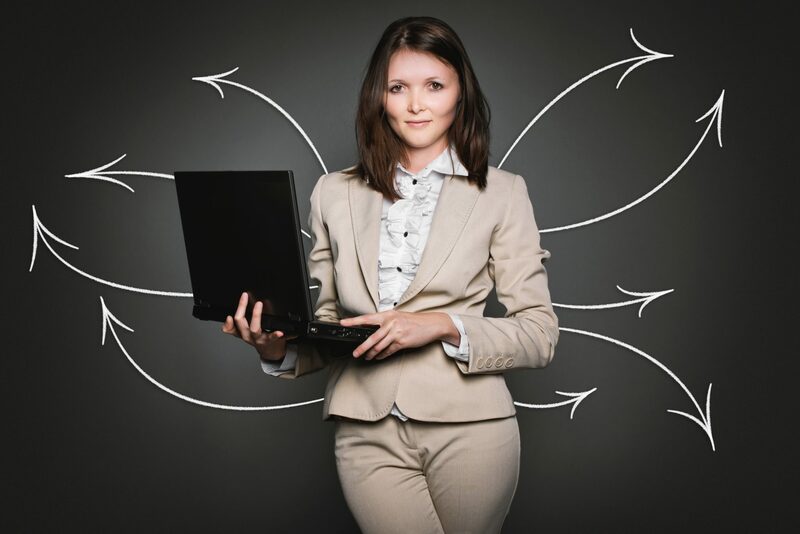 Assist and support with setting up and maintaining your computer, IT and connectivity. To facilitate transferring the management of your bills and finances to direct debits/standing orders. Enabling clients to manage finances from the comfort of your own home as and when required. This can be particularly helpful during very bad weather or when clients are unwell as it enables one to maintain control and manage essential finances without the stress of venturing out. We can teach and support clients to undertake online shopping for basic essentials such as food as well as for clothing, gifts and anything ones heart desires. On line shopping enables clients to take control of shopping and is a perfect skill to utilise as and when required or when clients are not able to venture out for independently due to physical impediment or difficult weather conditions. Being able to connect with others via social media is a step towards breaking cycles of alienation, which are known to have a detrimental impact upon the mental health and well-being of vulnerable adults. At Epiphany we are dedicated to bringing people together and providing a platform and opportunities for our clients to socialise and engage with each other and keep in regular contact with family members. We can set up your mobile devices and teach clients how to utilise IT effectively via one to one sessions. 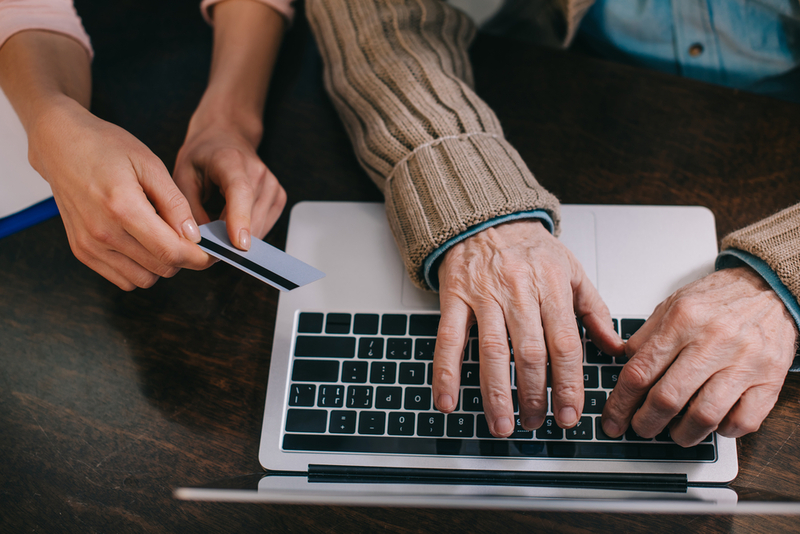 The ability to undertake online shopping, financial management and socialising are empowering and we are able to advice and assist regarding connectivity. Having insight, understanding and the ability to utilise IT is the perfect skill for whenever required and where clients are not able to regularly venture out independently.